LuckyTrip is ample proof that sometimes the best ideas are the simplest ones. 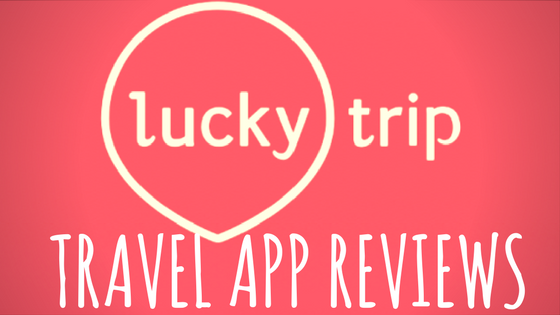 Slick, straightforward, and hopelessly addictive, LuckyTrip is the ultimate app for travel inspiration. It takes the stress out of planning, presenting you with randomly-generated destinations to travel to, but there’s a clever twist – it’ll plan your entire trip, tailored to your budget. No more spotting that perfect hotel room, then having your heart broken by the price! So read on and I’ll explain how this works, and why this is one app that you’ll definitely want to download. So, summer is coming to an end. Boo! You want to make the most of those light evenings, and decide to take a trip away. Huzzah! I’m completely with you there. But where the heck do we start? There’s so many places we want to visit, not to mention places that are new and unknown, places that we hadn’t considered before, but are actually really awesome. How do we find those? And how long is it going to take us to find flights and hotels within our budget? And what are we going to do when we get there? Yikes, this is getting complicated. Well, this is where LuckyTrip comes in rather handy indeed. 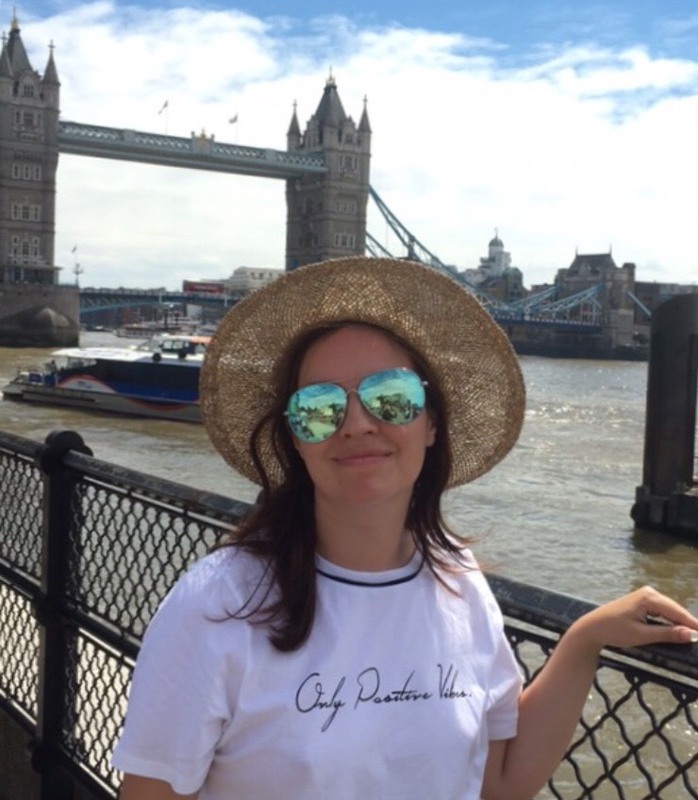 The slider allows you to set your budget for your trip, which is a feature I absolutely love – it completely takes away the need to find the separate components of a trip, add them up, realise you can’t afford one part, spend half an hour finding another suitable one, add them up again, and so on. It’s all controlled by this simple little slider. You can set the slider from £150, all the way up to £1000+ for when you’re really feeling like a bit of pampering. And then you hit that enticing Lucky button. The app searches SkyScanner and Booking.com to see what it can find within your budget, and will present you with an option which is split into three sections – destination/flight, hotel, and something to do whilst you’re there. You can see your total cost up there in the right corner – nifty, right? Hold on, because it gets even better. The first hotel it suggested wasn’t your style? The activity wasn’t really your thing? Not a problem; you can swipe that section, and it’ll replace it with another one, adjusting the price accordingly. And click each panel, and it’ll give you an overview – the top destination panel will provide you with dates and flights (which you can adjust as you wish, after logging in); the hotel panel gives you an average score from previous guests, courtesy of Booking.com, and the bottom panel will give you a flavoursome write-up, and ticket prices where applicable. Don’t fancy going to Florence? Hit that Lucky button again. Brand new trip! You can press that Lucky button as much as you want, and believe me, it gets addictive. You can save trips by hitting that heart symbol in the bottom left, after creating an account. Now at this point, you might be thinking “but ThatAnxiousTraveller, I need to research these things first! I don’t want to make a snap decision on something so important!”. 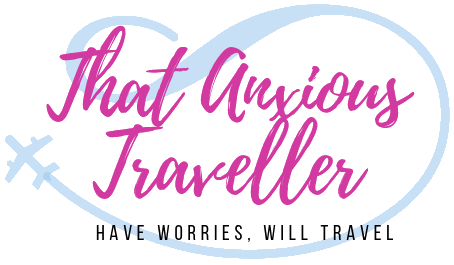 And I completely agree – with my own anxiety, I always find that I want to research something as thoroughly as I can before I book anything; it makes everything feel a bit more controlled. Don’t worry, LuckyTrip understands. The app sees that you want to save it for later, and offers to email it to you instead! And the email itself contains everything you want to know, as well as a link to book the trip should you decide that it’s for you. There’s also a couple of ways to make all this slightly less random – one is the spotlighted trips on the front page, which you can click on and customise as you would do with one of the random trips. These get updated regularly, so you’re always going to have new inspiration there to catch your eye! The other is by hitting the magnifying glass, and applying a filter – more than one person? Want a more beach-y location rather than nightlife in the city? No problem; this is where you’ll narrow down the options accordingly, after logging in. You can also set whether you want a hostel, hotel, or apartment, which is a brilliant addition. One more awesome feature? Okay, how’s this: the app will even send you a push notification when a particularly good deal pops up. So, are there any catches or negatives to this app? On the whole, no – it does exactly what it’s meant to do, and does it extremely well. The only catch for some of you, my lovely international readers, is that it’s currently only on the iTunes store, and only in the UK. But good news! The app launches this very week in Ireland, Iceland, Sweden, Finland, Denmark and Norway! Yay! If you’re outside of these countries and you’ve fallen in love with the idea of using the app, I’d suggest contacting the team through their website at www.luckytrip.co.uk/ or saying hello to their lovely Twitter team, and politely registering your interest. I haven’t yet booked a trip through LuckyTrip, but I fully intend to in the future – once I’m back from my Italy trip (and once I’ve assessed how my finances are doing after going wild in the Italian aisles), I’ll be looking at LuckyTrip to book my next adventure, and I’ll most happily review that part of the process once I have. As the app is powered by trusted names such as SkyScanner and Booking.com, you can’t go wrong with it. Overall, LuckyTrip has to be one of the most useful inspiration/planning apps out there – searching by budget is absolute genius, and the random nature of the results mean that it’ll bring up places that might not have otherwise caught your eye. The interface is simple, stylish and effective, and the Lucky button is fiendishly addictive as you pursue fresh ideas and dreams. Making it possible to save and email trips is the cherry on the cake. Are you tempted to give LuckyTrip a try? Have you used it before? Are you too addicted to the Lucky button, and starting to feel like Desmond from Lost? Comment below! Wow, what a great idea. Thanks for sharing. It definitely sounds like something worth trying then next time I’m looking for a random trip. Love the fact that you can easily set a limit to how much you’ll spend. That’s definitely one of the best features – having to add everything separately to fit into a budget can be a bit of a hassle (especially if you’re terrible with numbers like me, lol), so the slider is an effective way of bypassing that!